From a certain perspective, there’s really only one point worth making about all of this: if you think about it, it is warped beyond belief that the ACLU has to sue the U.S. Government in order to force it to disclose its claimed legal and factual bases for assassinating U.S. citizens without charges, trial or due process of any kind. It’s extraordinary enough that the Obama administration is secretly targeting citizens for execution-by-CIA; that they refuse even to account for what they are doing — even to the point of refusing to disclose their legal reasoning as to why they think the President possesses this power — is just mind-boggling. Truly: what more tyrannical power is there than for a government to target its own citizens for death — in total secrecy and with no checks — and then insist on the right to do so without even having to explain its legal and factual rationale for what it is doing? Could you even imagine what the U.S. Government and its media supporters would be saying about any other non-client-state country that asserted and exercised this power? 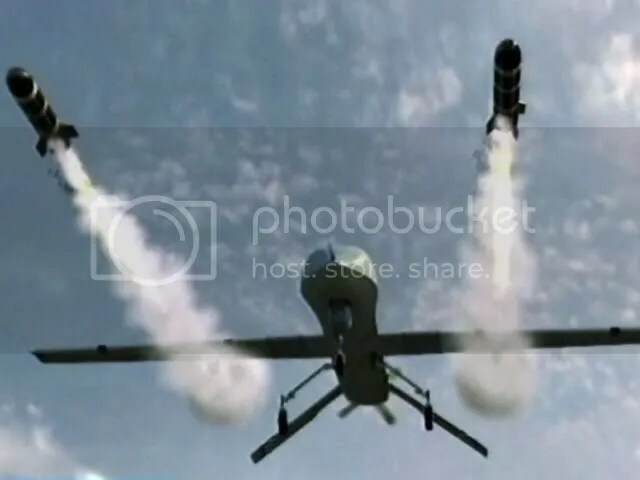 Killing American citizens now sits within the prerogative powers of the American President. This ‘achievement’ ought to be considered a threshold passed on a road that ends in a dictatorship.